Multi-Point Inspection includes checks of the following: wiper blades, tires, brakes, lights, belts/hoses, fluids, filters, battery/charging system, hubs/bearings, steering/suspension, and exhaust. Washer fluid and engine coolant topped off. Written report of findings will be provided. Most Vehicles. Valid at all AAA Car Care Locations in the Carolinas. 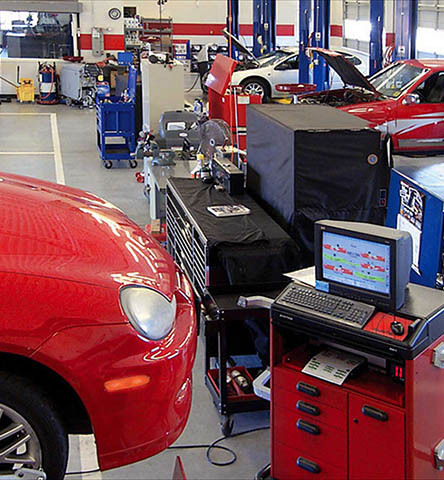 Reserve your car care appointment at your closest location.